PS4 Promised Features – Has Sony Delivered? What did Sony promise during the PS4 reveal, and did they deliver on ’em? Read on and find out. And this is why you don’t let strangers take control of your PS4. Time to upgrade to the PS4! Here’s why. Looks like those FIFA 15 Share Play errors are just temporary. 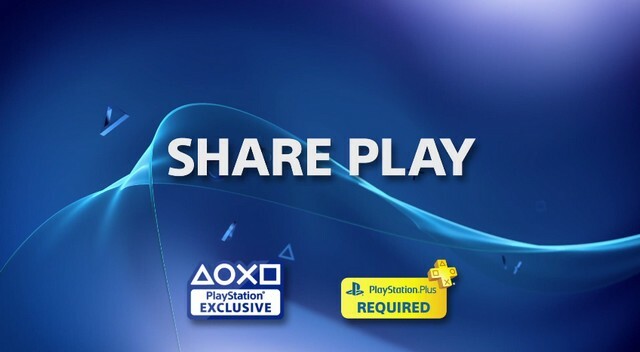 Here’s how to share the PS4 way. Watch out for Viking attacks. Hopefully it doesn’t become a trend. Standby Mode is now Rest Mode, Mouse has been added to Device Settings, and more revealed. Sony is “aware” of people wanting PSN name changes. Reminder: Share Play sessions are limited to one hour. Don’t worry, there’s no limit to the amount of sessions you can play. See what announcements and non-announcements surprised as the most! You can get help from friends, too.